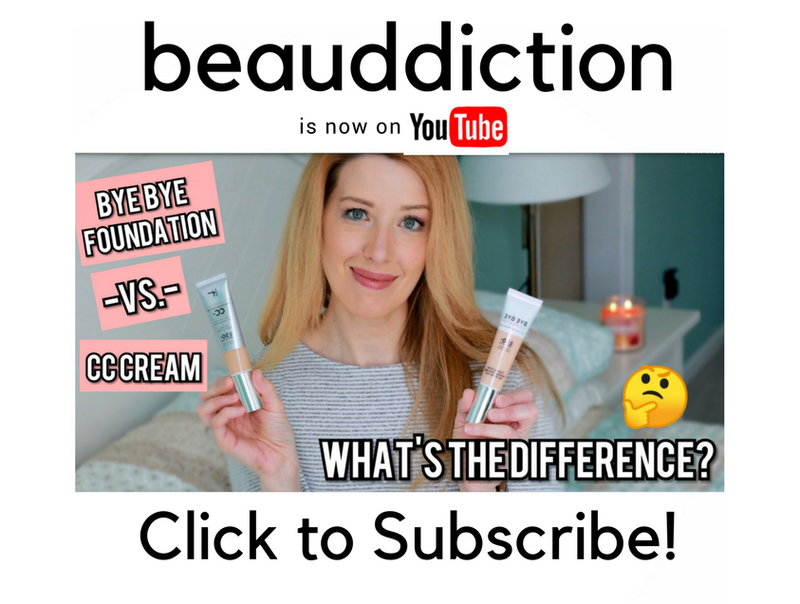 One of my favorite Instagram accounts to follow is @budgetbeautyguru...she has the scoop on all the drugstore sales and new products. 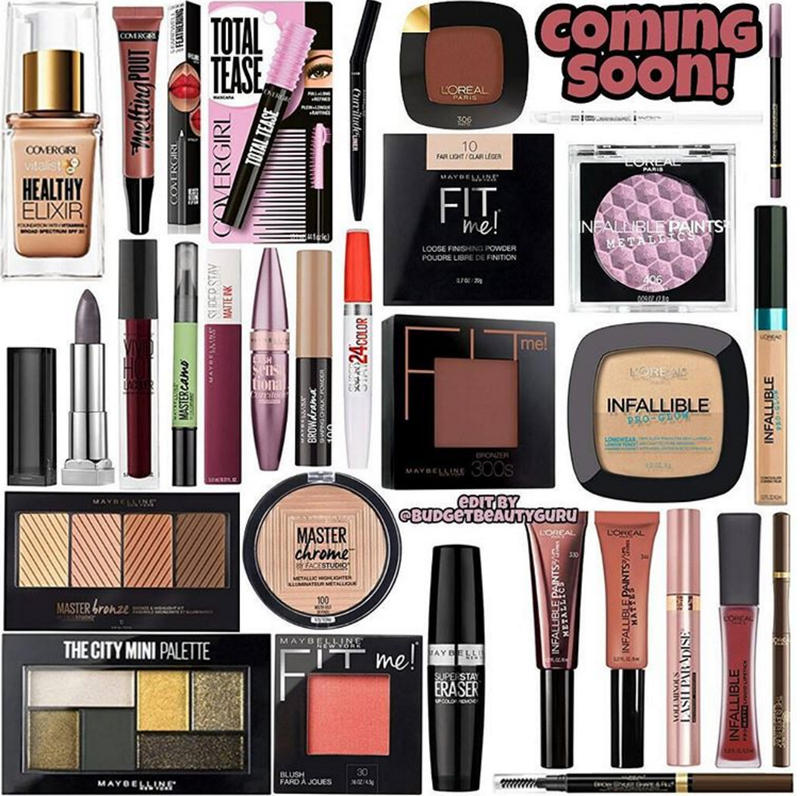 The other day, she posted this photo of a ton of new drugstore releases for 2017...it's overwhelming just to look at (in a good way)! Melting Pout Liquid Lipstick (available now at covergirl.com)- looks like a Too Faced dupe! There are also new brow products on the Cover Girl website (not pictured above). I can't see the last item on the right...looks like maybe a brow product or liquid eyeliner? So that's it for now! I think we can expect to see the Cover Girl items in-store very soon because they're already on their website. In the past, Maybelline and L'oreal summer releases hit the stores in late May/Early June so keep your eyes peeled for them soon! What are you most excited to try? I'd love to hear your thoughts in the comments below! Pretty Vulgar- New at Sephora!